Quality Cut Lawn Care and Landscape has served the Des Moines area for over 15 years. Since its inception in 2001, our landscaping company has been designed to cater to all outdoor needs for the greater metro area. From lawn mowing and landscape design to pest control and snow removal, our lawn care professionals are prepared for all of Iowa’s seasons. 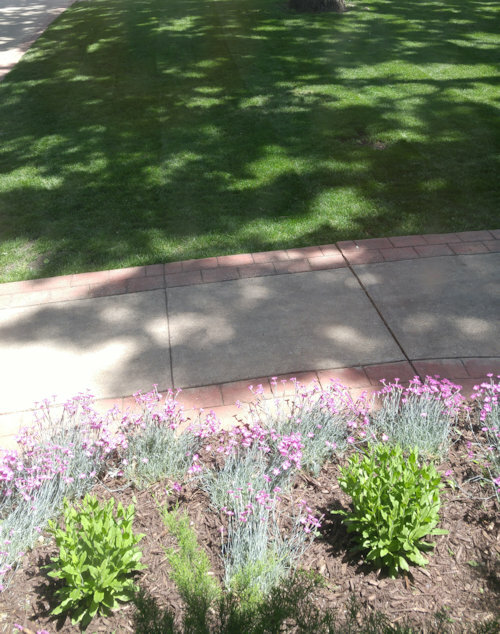 Both residential and commercial customers enjoy our diverse lawn and landscape services. Quality Cut is different than other Des Moines landscaping companies in the area, because we sell only the services our customers need and do not engage in solicitation. We also established a referral program to thank our current customers for their business. This lawn and landscape company was founded on honesty, integrity, and a committed work ethic, and we promise to exhibit those characteristics throughout every service we perform. Our goal is to establish a relationship with every single one of our clients so that we can better serve their lawn and garden needs. When you choose to do a full landscape project with us, we will walk through the entire process with you, from helping you make decisions about the layout, to which stones to use, to landscape lighting installation, to the final touch ups before you reveal your yard transformation to your friends. We also work with business plazas and parks to develop a landscape design that complements the beauty of the buildings and the land around it. With our lawn and garden expertise coupled with our unmatched customer service, you can rest assured you’ve partnered with the best lawn and landscape company in Des Moines when you call us. Steve Darcy is the owner and his been in the lawn care and landscape industry for 20 years now. He actively works on and in the business. You can usually find him doing lawn treatments, but also enjoys landscape installations and mowing. You can contact Steve at (515) 327-8922.